Tried and True: The Best Baby Gear for Now and Later! Becoming a new parent is an exciting (and expensive) time; you know there are things you’ll need to get to help yourself and help your child, but at the same time you don’t want to succumb to buying (potentially pricey) things that you or your baby won’t actually use. We can help with some of our favorite baby gear. Bummed you missed out on Mar10 Day (March 10th)? Fear not, because Bumkins has you covered with their line of Nintendo themed children’s merchandise. They’ve got everything from throwback Mario teethers to NES controller bibs. Now your kids can grow up on Mario just like you did back in the 80s. Starting at $5.95, your baby can be indoctrinated early. “I don’t want to walk, Mommy. It’s too much work” said my three-year-old on our short walk from the parking lot to her classroom. Not wanting to schlep my double stroller, I heaved my daughter onto my hip and awkwardly pushed her newborn brother in our Priam. There had to be a better way, and luckily, Cybex had a solution. As a father of two young children, I know all too well the fear that all new parents have: “Is my baby breathing?” Cocoon Cam looks to ease all parents’ minds with their new innovative baby monitor, the Cocoon Cam Clarity. The Clarity will be available for pre-order in Spring 2018 and will officially launch soon thereafter. What do you get when you apply precise engineering, attention to detail, and high-quality fabrics to a stroller? You’d get the Cybex Priam Travel System. This incredibly versatile travel system allows you to use everything from a bassinet to a standard stroller seat, to an infant car seat, all with the same Priam frame. The Priam starts at $649.95. 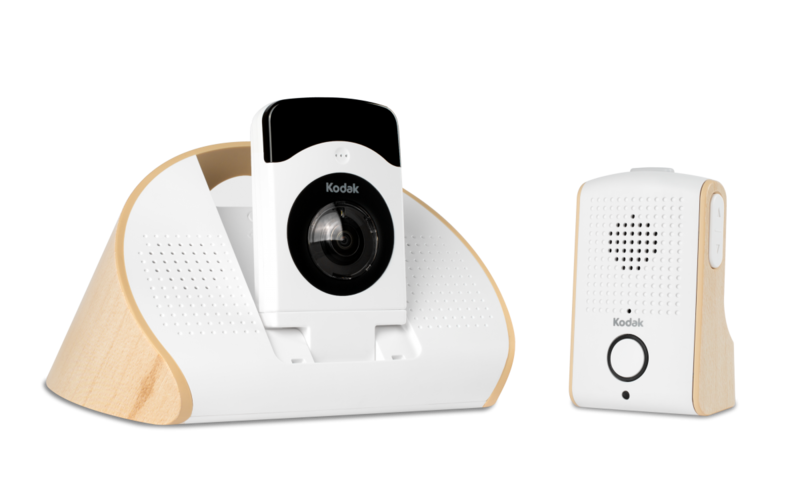 The Project Nursery Baby Monitor is a high-end, high-definition video monitoring system that includes a 5” HD monitor as well as a 1.5” mini monitor for busy parents. For $299, you get a superior baby monitor system with a few exclusive features and some fairly minor drawbacks. You can purchase yours directly from Project Nursery today. When you’re expecting your second child, many thoughts run through your mind containing both excitement and worry. 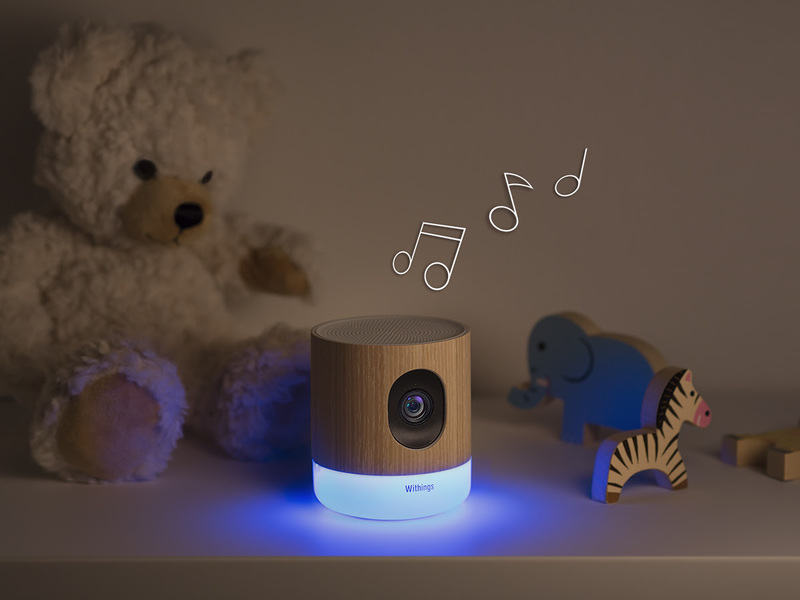 Levana’s Willow Video Baby Monitor 2 camera set aims to make sure that once baby #2 arrives, you can at least feel like you can be in two places at once with its clear video and two-way audio. If you’ve been looking for a way to monitor your homes, properties, children and pets straight from your fingertips, Samsung Techwin America has new connected security cameras you’ll definitely want to check out. As a parent, I know very well how quickly kids feet grow as well as how expensive kids shoes can be. 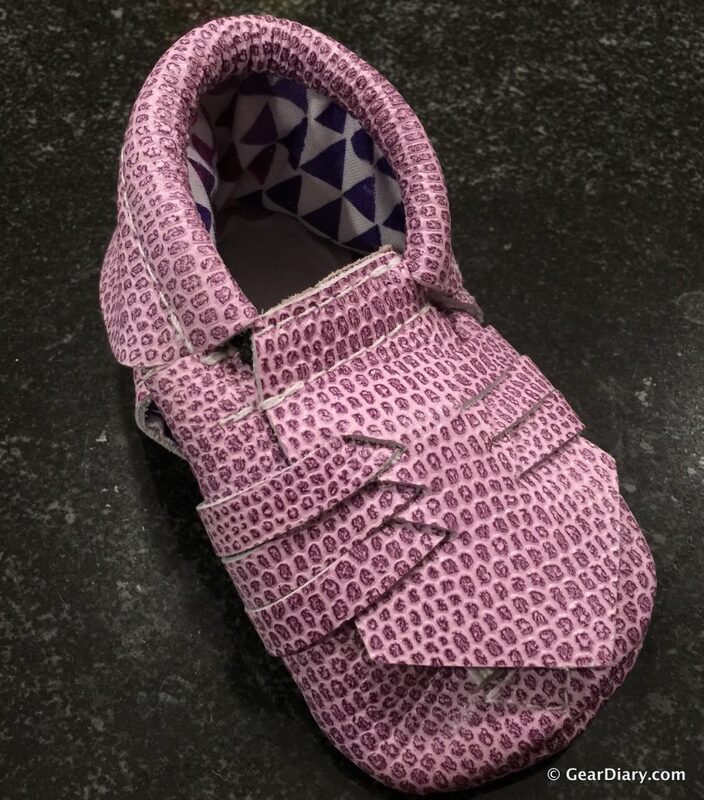 KINBE has developed a unique and innovative moccasin design that, using adjustable straps, allows the shoe to grow with your child. These attractive leather moccasins are available for pre-order now starting at $40 on KINBE’s Indiegogo campaign. Taking a temperature when you or a loved one is sick usually involves sticking a thermometer into one orifice or another. 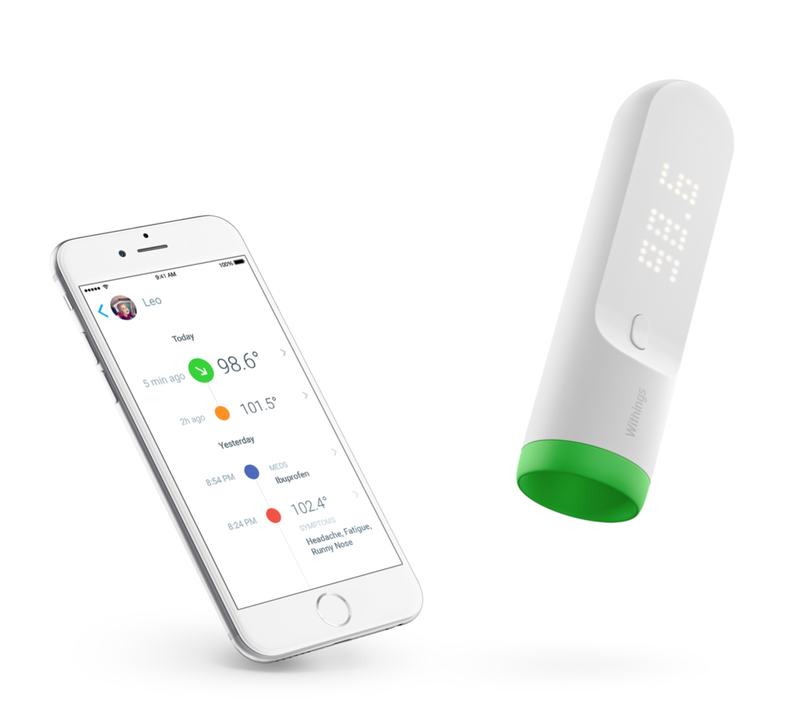 That’s not very fun for the person who is ill. Today, Withings, part of the Nokia family, is announcing their new Thermo — the first Wi-Fi-connected temporal thermometer — which we first saw at CES 2016. One of the biggest challenges when you become a parent is figuring out what you NEED versus what you WANT your kid to have. Kiddos are expensive, and their gear is too. Some items are a must-have, and some are a luxury. 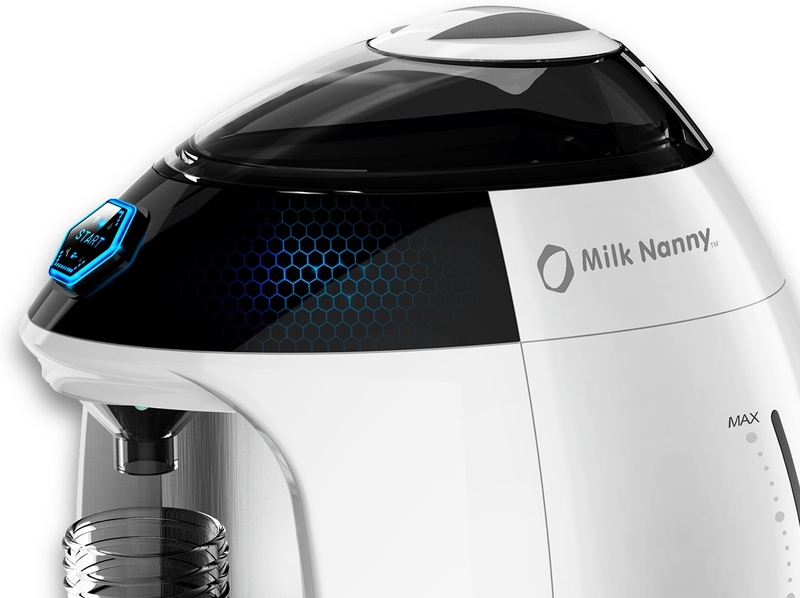 The “Milk Nanny” is definitely a luxury! So it has been nearly 17 years since my last baby was born, but I remember just nearly 19 years ago before our first son was born going through many discussions with family and friends about what we ‘must have‘. 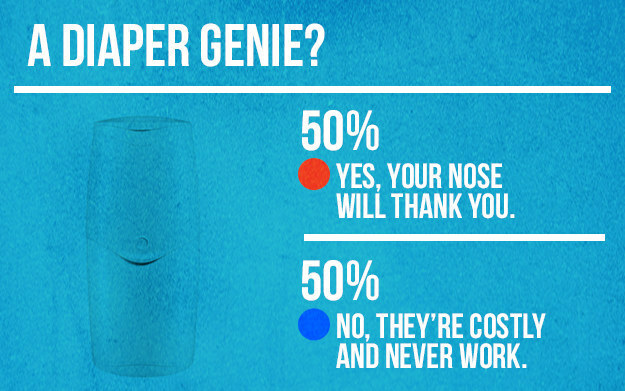 Now that discussion has moved online, and there is a recent survey with results from BuzzFeed! Being new parents, my wife and I are always on the lookout for new and innovative baby products. We recently received the D-Link DCS-825L Wi-Fi Baby Camera for review, and we are absolutely floored by the 720p HD video quality along with the number of features jam-packed into this little camera. The DCS-825L retails for $179.99. Trobo the Science Robot Is Coming Soon! It’s my goal to make sure my son appreciates learning. He’s shown an early love of science, as his favorite CD is They Might Be Giants “Here Comes Science“. 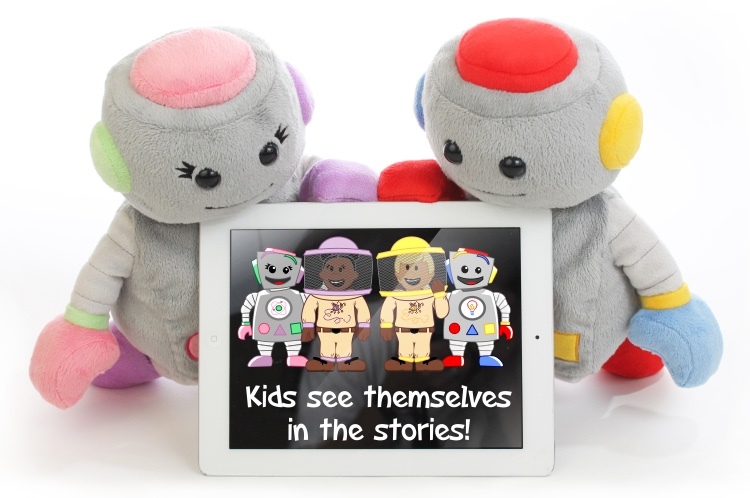 It’s great to see that as he grows he will have more options, like the soon to be released Trobo, the Storytelling Robot who focuses on Science, Technology, Engineering, and Math! 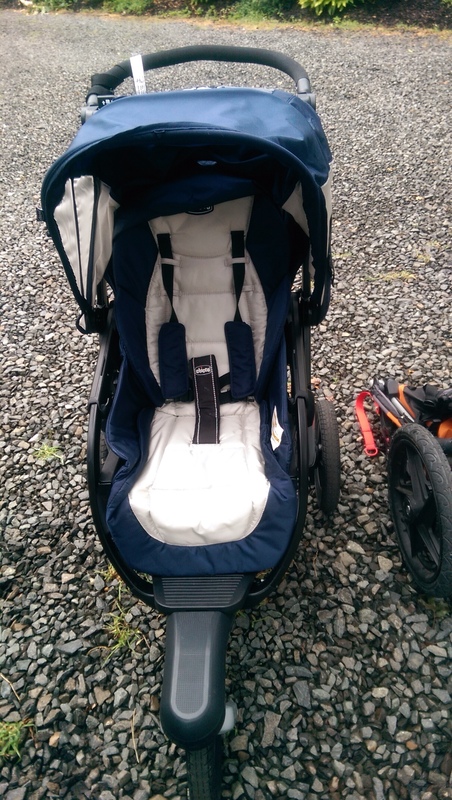 Chicco Activ3 Jogging Stroller: A Fantastic All-Around Stroller! The stroller is probably the most important items you own when you have a baby (besides maybe the crib). 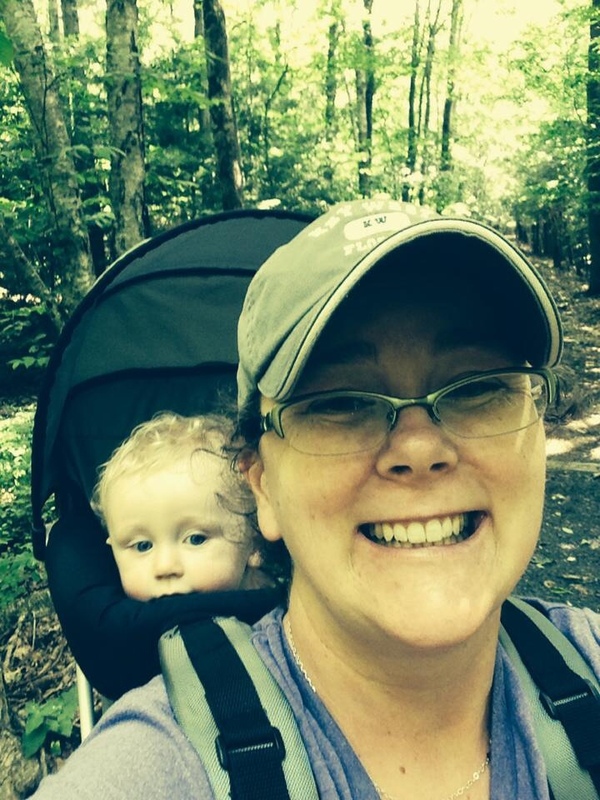 It is a means to transport the baby, but it’s also a gateway to getting outside, especially if you have a jogging stroller. There’s no shortage of choices, and today we are looking at the Chicco Activ3 Jogging Stroller. Chicco Smart Support Backpack Review: Helps Active Families Get Outdoors! When our son was an infant, we toted him around in a baby carrier. It worked great when he was tiny, but as he grew, it became too uncomfortable. We wanted to be able to carry him on hikes and other outdoor adventures, so with that goal in mind, we recently put the Chicco Smart Support backpack to the test. 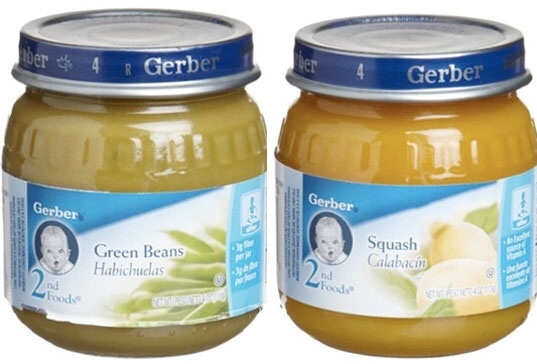 A recent article in the NY Times caught my eye: “As Parents Make Their Own Baby Food, Industry Tries to Adapt“. We make almost all of our son’s food, with a few exceptions, and I thought it would be an interesting read. That’s how I learned that Beech-Nut thinks our choice is downright sinister!